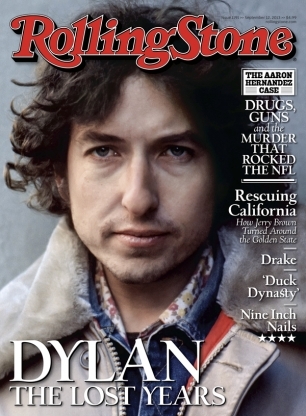 David Gahr’s vintage portrait of Bob Dylan in the East Village on December 2, 1971 is the cover image in the August 30, 2013 issue of Rolling Stone. In Rolling Stone’s new cover story, Mikal Gilmore examines why Bob Dylan burned down his career at the peak of his fame to save himself. Take a first look here.